Adam Ant will be in your area soon? Well 514-Tickets gives you as always great seats. As a specialty broker for tickets for all types of events, 514-Tickets has undoubtedly something for everyone. Our large inventory allows us to offer tickets to concerts, shows and sporting events you would like to attend. We have tickets for venues like the Bell Centre, St-Denis Theatre and the Étoile Banque Nationale in Brossard to name a few. Every purchase made at 514-Tickets is covered by our 100% Satisfaction Guarantee. Every order is sent via priority mail so you may receive your tickets quickly and safely. 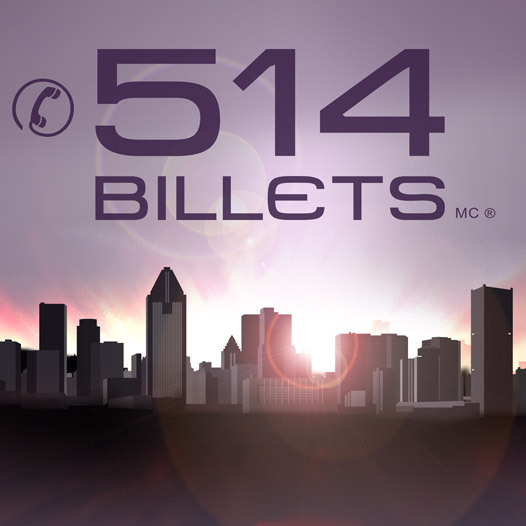 If you have questions or need assistance in making an order with us, simply call us at 514-245-5387 (514-Tickets) and we will be happy to help you. Our team will make your shopping enjoyable and easy. Be the first informed if we receive new tickets for Adam Ant. You will than get a priority choice in our tickets inventory. 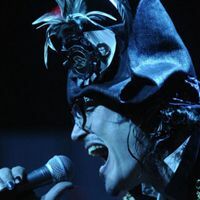 Enroll yourself to our priority waiting list for Adam Ant to be alerted when new tickets are available. Filling this form doesn't engage you to any purchase.